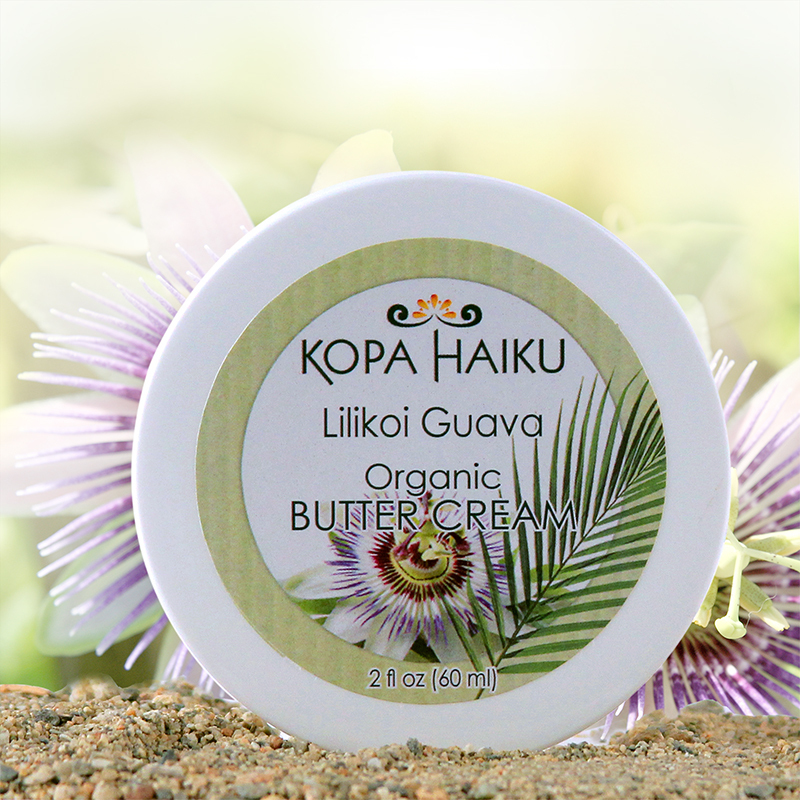 Wonderful for dry, sensitive skin, our Hawaiian Butter Creams soothe and refresh, leaving your skin feeling soft and supple with the scent of the Hawaiian Islands. 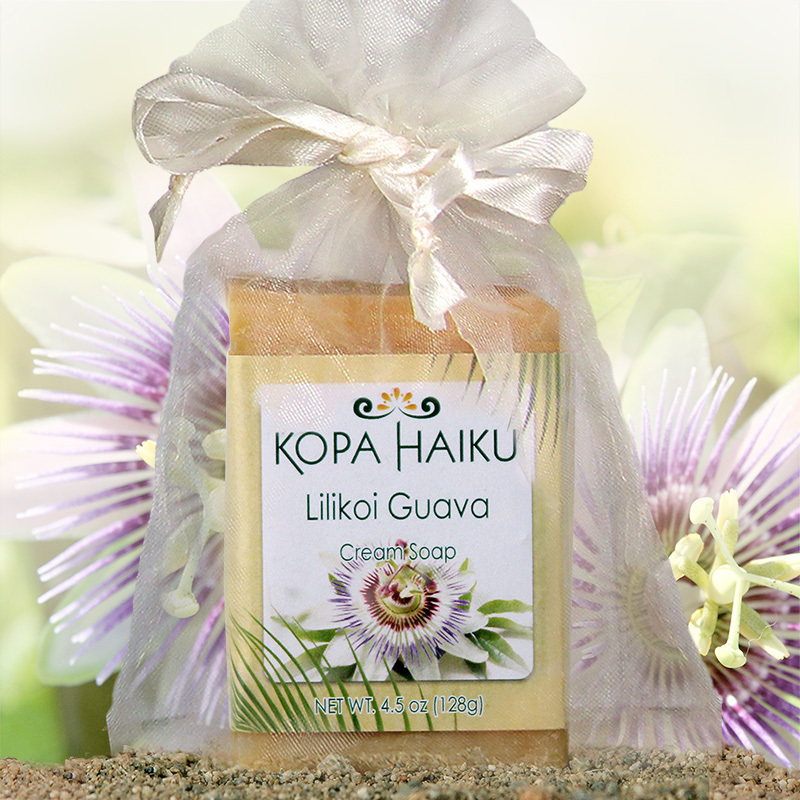 The Lilikoi, also known as Passion Fruit, and the Guava can only be found in warm tropical climates, such as Hawaii’s. The opposing scents of the Guava and the Lilikoi blend together to create a perfect balance of sweet and tart that is uniquely Hawaiian.